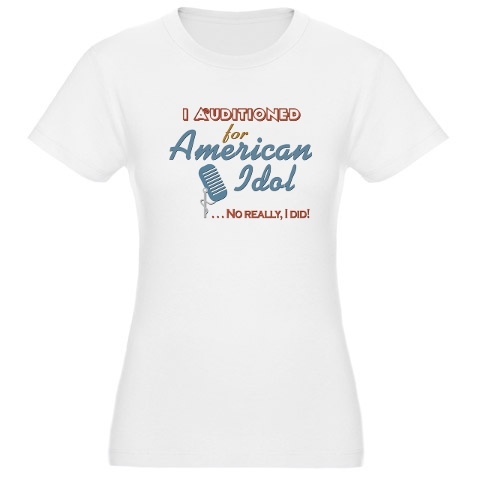 Where you on American Idol or maybe you didn’t make it to TV but still you auditioned. If so then you should get a shirt like this one because then people will know what is going on. 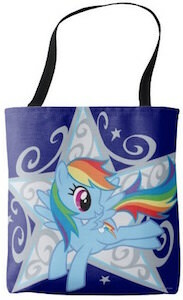 Tote bags are great for shopping and everyday use and much better for the universe then plastic bags. 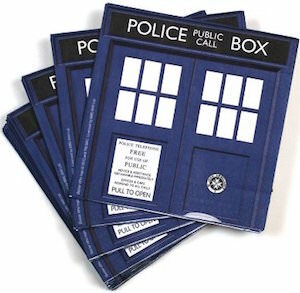 And now there is a special tote bag for Doctor Who fans. 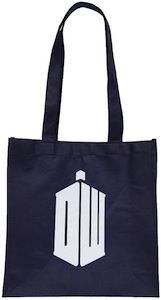 As expected this tote bag is blue and on one side it has the Tardis logo as used in the TV series and on the other side it again has this Tadis but now much smaller and the text “Keep Calm I’m The Doctor”. 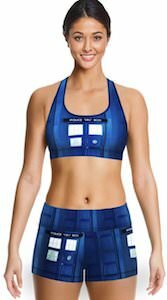 Of course you have to be a true fan of Doctor who to like a bag like this but if you are then you will be amazed by this fun bag. 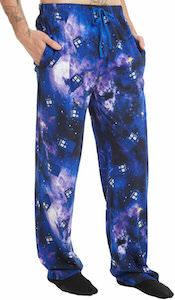 And with the low pricepoint this bag even makes a great present for fans of the Doctor. 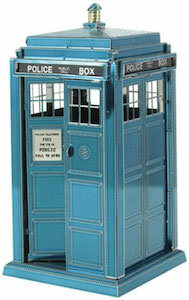 Come and have a closer look at the front and the back of this Doctor Who Tote Bag. If you want a Tinker Bell t-shirt that looks stunning and has a big picture of this fairy then you may have found the perfect t-shirt. 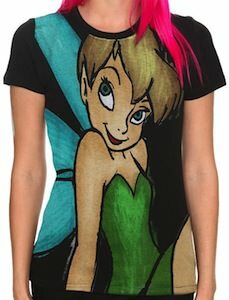 This t-shirt is black ans shows a sketched version of Tinker Bell and it looks stunning. 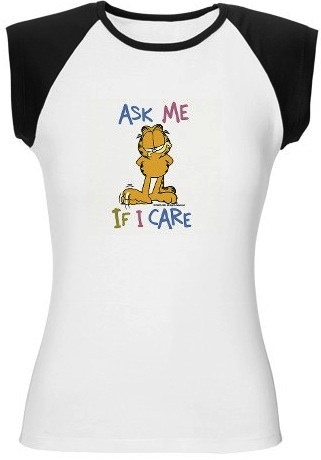 Specially as the colors really work on the black t-shirt. 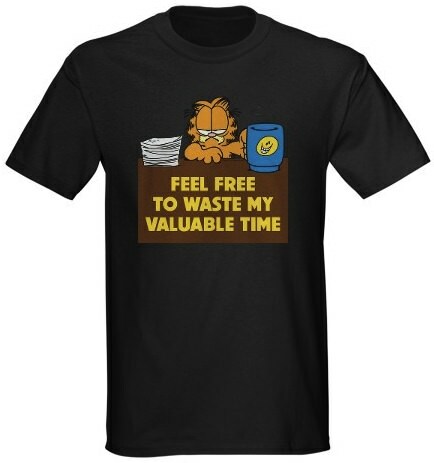 And this t-shirt comes in a wide range of sizes and the shirt has a junior cut. 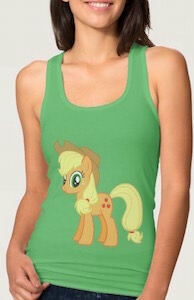 Come check out this Sketched Tinker Bell T-Shirt. OK, this silhouette needs no introduction for anyone who knows Breaking Bad! 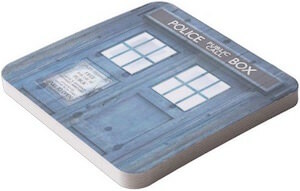 This case features the main characters silhouette of Walter White, the familiar hat, sunglasses and beard as well as the name ” Heisenberg ” printed underneath. Every type of device has a different unique design of the Breaking Bad Heisenberg case that will protect your phone from dents and scratches, so protect your phone in style today. Get a closer look at the Breaking Bad Heisenberg Silhouette iPhone And Samsung Galaxy Phone Case. 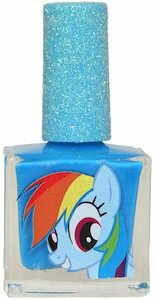 Rainbow Dash is my favorite pony from the My Little Pony adventures and now you can have nails that looks stunning and have the Rainbow Dash stamp of approval. This Rainbow Dash nail polish is a turquoise blue shade and will look stunning on your nails. 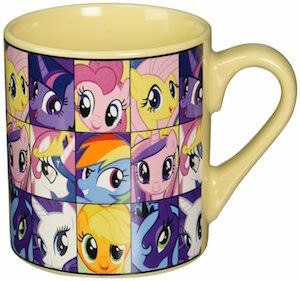 The nail polish comes in a 6.1 fluid ounce bottle with of course a picture of Rainbow Dash on it. 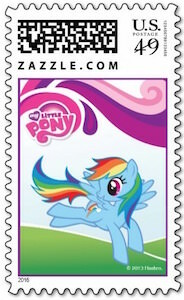 So My Little Pony fans check out this My Little Pony Rainbow Dash Nail Polish. 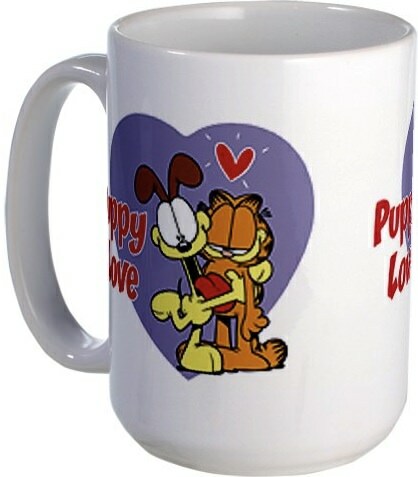 Garfield loves cookies and this cookie jar makes you believe that Garfield is stuck in the cookie jar. 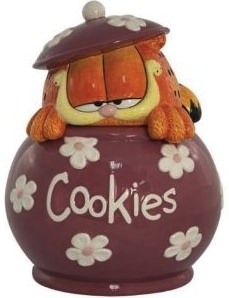 Of course this is a ceramic great quality cookie jar with the words Cookies on it. 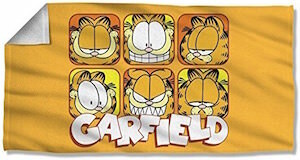 Go check out the Garfield Cookie Jar. 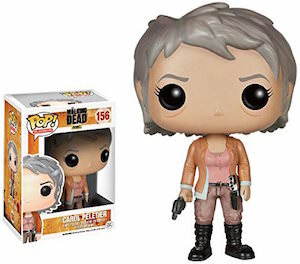 The Walking Dead fans of course want to be a little bit athletic to be ready when the walkers come and that is why this women’s shirt is an athletic style shirt. 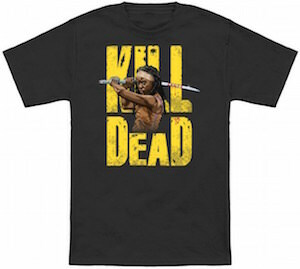 The t-shirt is black and has white trip around the neck and two white stripes on the sleeves but you as Walking Dead fan of course only really care about the picture on the shirt and that is one of Daryl looking at you and below that his name “Daryl”. 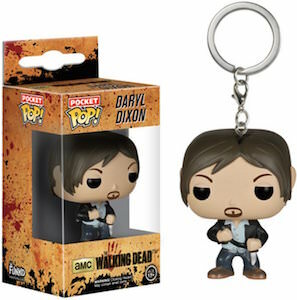 Now you can be wearing a shirt that has Daryl on it and you can show him the world. 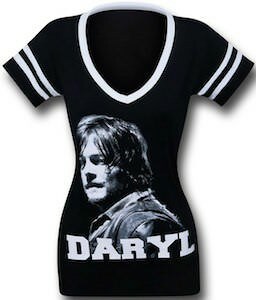 Come check out this The Walking Dead Women’s Daryl Shirt. Adventure Time fans who like to go for a swim or just a day on the beach are in luck as there now is this Adventure Time Bikini. The bikini is sold as separate top and bottom so that you get the perfect size swimwear. 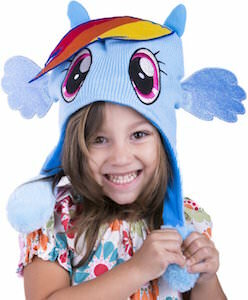 The bikini is the typical light blue color that we are used to from the Adventure Time series. On the top you can see Jack, Finn, Princess Bubblegum and Lady Rainicorn and Lady Rainicorn stretches all the way out to the back to the bikini bottoms and they have fun clouds on the front. This Adventure Time bathingsuit comes in a range of sizes from Small to X-Large. Come and combine to make the perfect sizes Adventure Time Bikini. 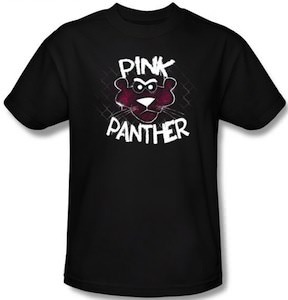 Looking for a mean looking Pink Panther t-shirt? If so then you found it. 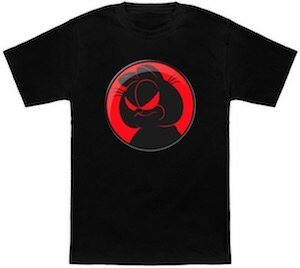 This black t-shirt comes in all kind of styles for men, women and kids and they all look amazing. They have the word Pink Panther and the face of the Pink Panther and he does not look happy. This whole picture is like a spray paint style making it really special and different from the usual Pink Panther gear. So if you are looking for somethings special then check out this Pink Panther Spray Paint T-Shirt. Snoopy does not seem to be a very active dog but he is good at one thing and that is sleeping. 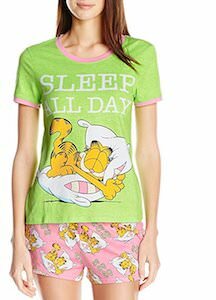 And now women all around can enjoy a nice Snoopy nightgown to be ready to rest just like Snoopy does. This sleepwear is pink and has the red dog house with Snoopy on top printed on it and the words “Sleep is good”. Now you will have less trouble sleeping as Snoopy watches over you and protect your from the dark. A fun nighty like this is just great and it is so comfortable that you could end up wearing it all day when you don’t have to go out.